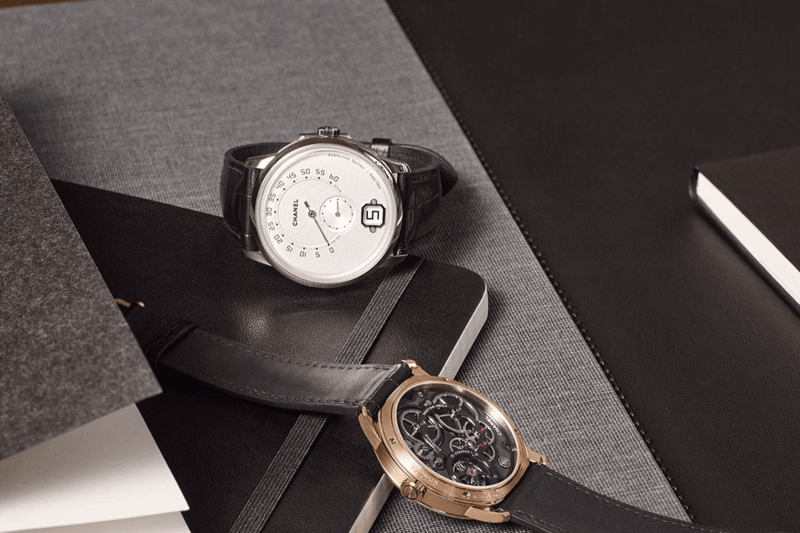 It’s easy for any amateur horologist to look down their nose at “fashion” watches. They do tend to lean towards the less positive end of the spectrum. Cheaply built inside and out with nothing but a passable attempt at design, the worst offenders aren’t worth a single tick. The best though… well, they don’t deserve such an awful name. Few and far between though they may be, there are some fashion brands out there that know what makes a watch tick. In-house movements and designs that you actually want on your wrist, here are the couture houses doing watches right. 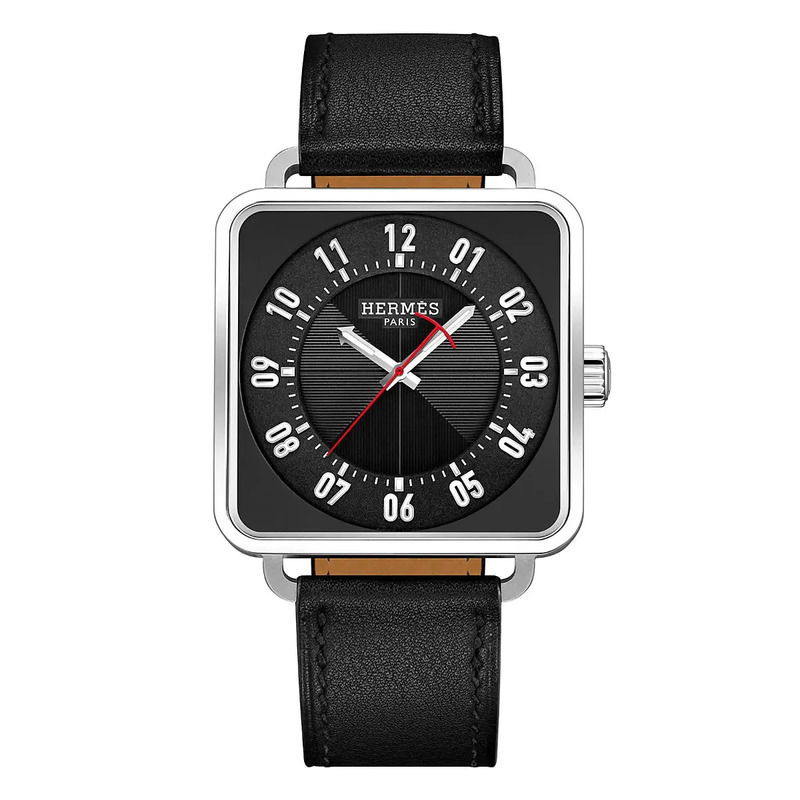 Hermès like to stick firmly at the minimal end of the spectrum, at least when it comes to their movements. Not that the watches are simple; it’s just that all the nuance and sophistication of Hermès has been funnelled into aesthetics, not mechanics. Granted, until recently I wasn’t giving them much attention, but the Carré H (£5,625) put Hermès in a new light, even for the most hardened of watch snobs. The painfully cool square watch has more attention to detail than a Birkin, with polished and sandblasted finishes, plenty of guilloche and a shape masculine enough for a bodybuilder to pull off. There’s not much to say about the in-house H1912 movement but hey, you can’t have everything. 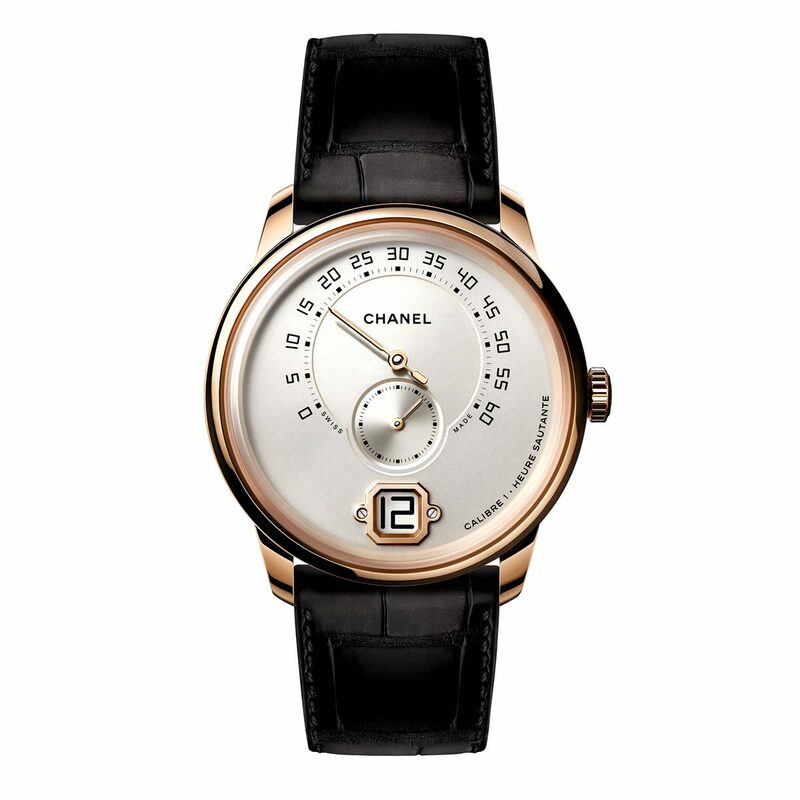 The grandmomma of all fashion watchmakers, Chanel’s J12 is still an object lesson in how to translate the aesthetics of a famous designer into something as esoteric as a high-end watch. As if that first, now-iconic timepiece wasn’t enough, Chanel quickly began adding in an absurd number of embroidered flying tourbillons and one of the most handsome men’s watches released last year. Yes, if you can get over the pretty awful name, the Monsieur (from £27,700) is a fantastic piece of watchmaking. Jumping hours, retrograde minutes and cool geometric proportions, the bottom line is that I want this watch. So very, very much. Where Chanel take the tenets of the label and transfer them correctly to their watches, Louis Vuitton prefer to go a little crazy. They do like their travel watches, which is a bit of a throwback to their trunkmaker status, but the way they do them is… imaginative? 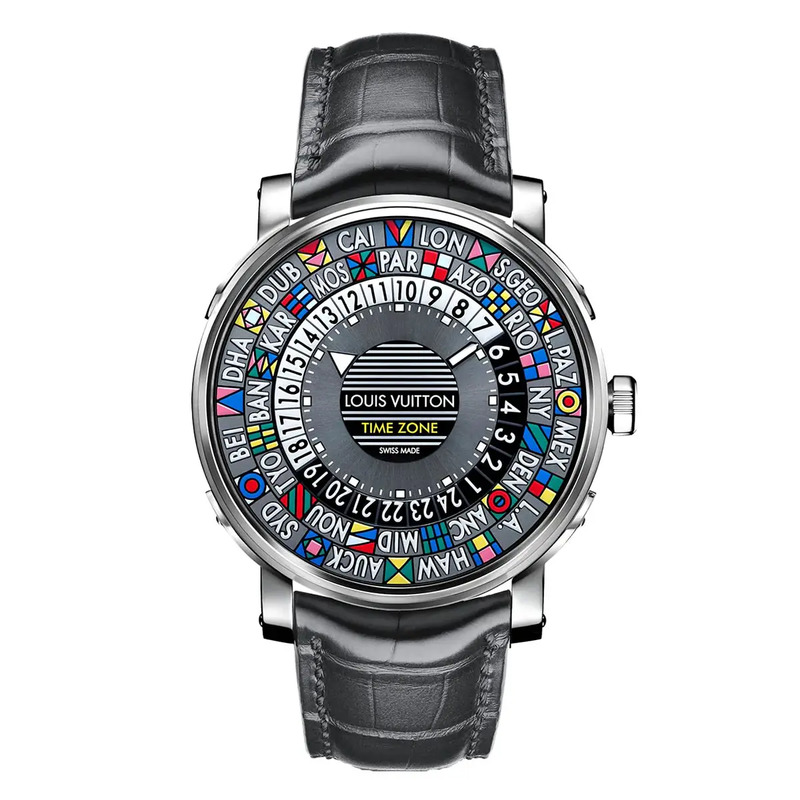 Take the Escale (£5,400): it’s a worldtimer with every single time zone made from a series of discs that rotate at different speeds. It means that you can tell the time in each city by reading down. Throw in an eccentric level of colour and you have one hell of a watch. LV do have more classical watches from their signature Tambour collection, but the Escale is where their heart lies. 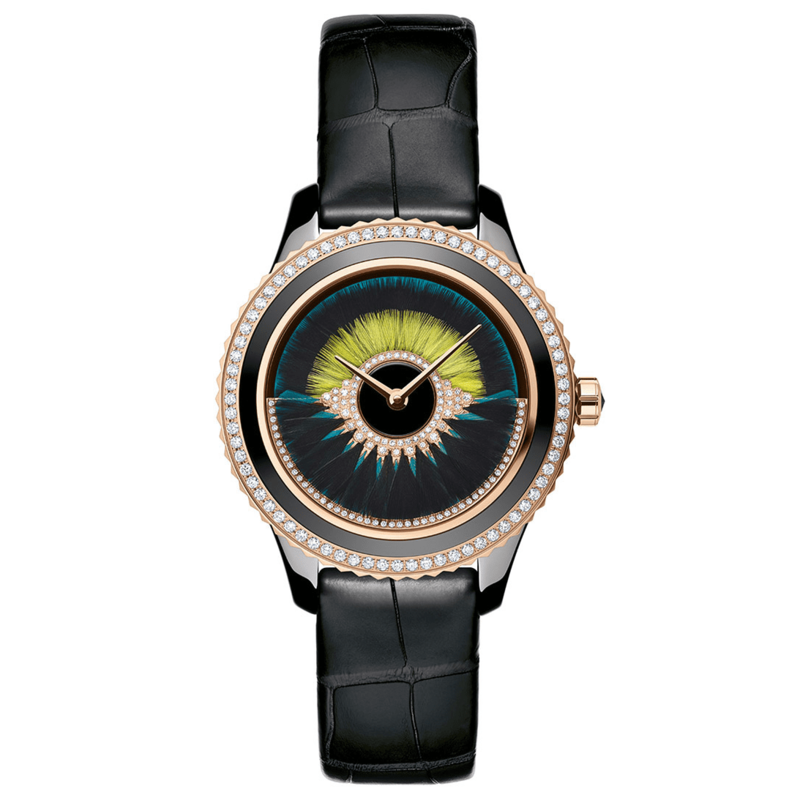 True to form, Dior take a couture approach to their watchmaking – more so in fact than any other fashion brand. Well, at least in their spectacular Grand Bal pieces. On paper the concept is relatively simple: the automatic winding rotor is on the front. Plenty of brands have done that, the latest being Faberge, but for Dior it’s more what they’ve done to the rotor. Feather fans, gold-edged threads, wreaths of gold and diamonds, mother-of-pearl butterfly gardens, the list goes on. The level of detail is breathtaking… as is the price. Depending on the amount of work – and size of the diamonds in the bezel – they range from around £16,000 to well over £45,000. Still, compared to a Dior couture dress that’s not too bad, especially as they rely on plenty of the same skills. My dad’s a huge fan of Ralph Lauren’s watchmaking, but then he is about as East Coast preppy as you can get without going to a Clinton-approved private school there. For me, until recently they were just nice watches. Well-made, sure, but without anything to really set them apart. Then came the American Western collection. Maybe it’s just my need to get back to Red Dead Redemption II or The Ballad of Buster Scruggs (best Netflix film ever), but as far as I’m concerned, the deeply-engraved, cushion-cased pieces are great, even if they are a bit on the nose. 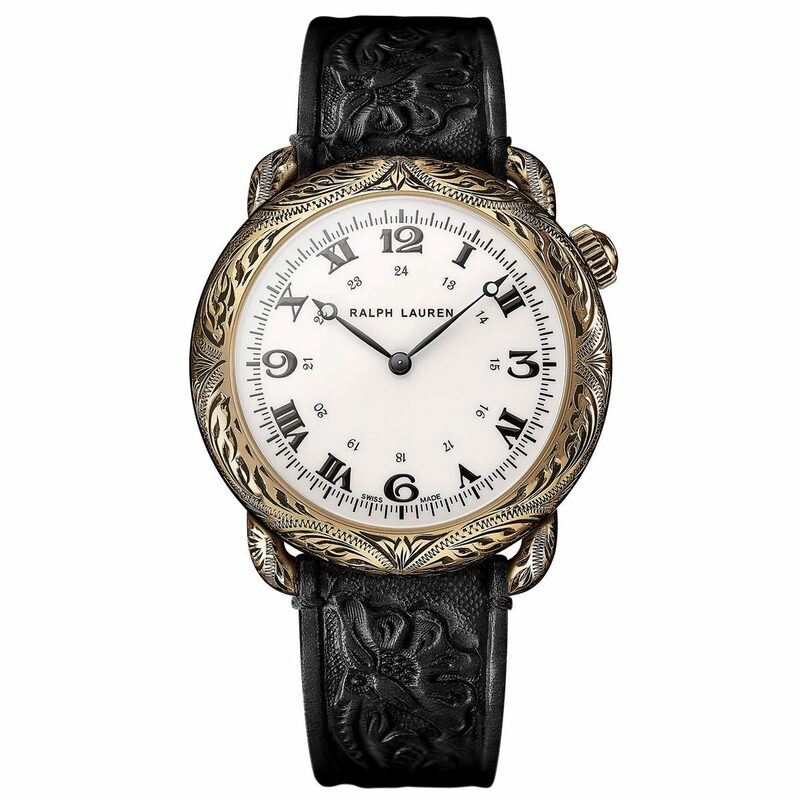 Dials imitating the only clock in a two-horse town, engraved cowboy motifs across the cases and a strap to put a showy gun belt to shame, there’s a lot going on – and it’s all awesome.